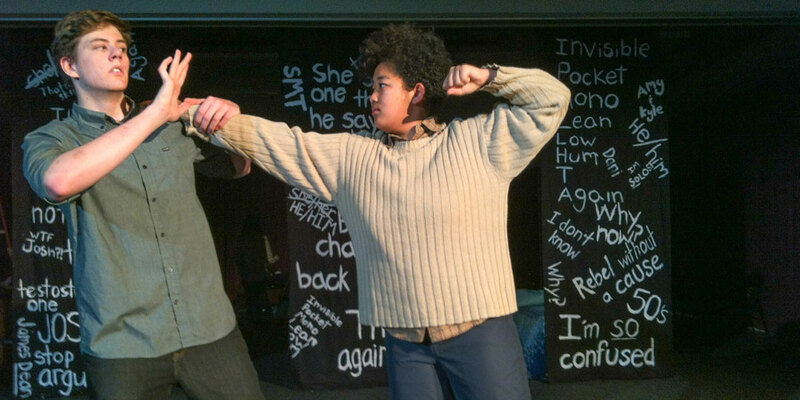 Acme Theatre Company is a youth-run, non-profit theatre company located in Davis, CA. 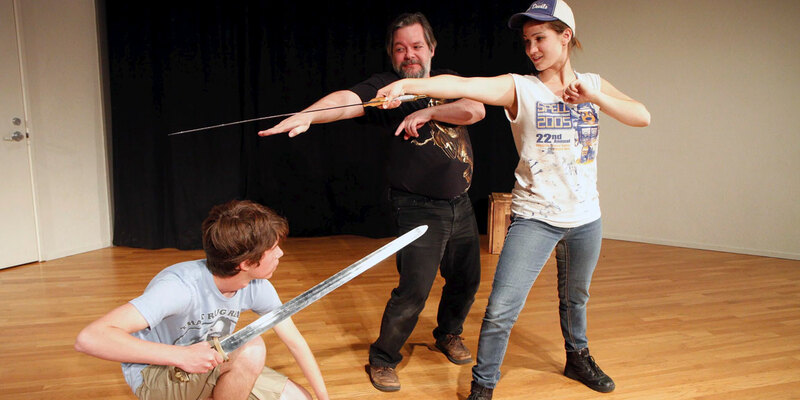 Founded in 1981, Acme is Davis’ longest, continuously operational theatre group. Acme presents plays of high literary quality while providing opportunities for young people to learn various acting and technical skills in an organization run entirely by young people themselves with the mentorship of Artistic Director Emily Henderson and a small cadre of adult mentors. 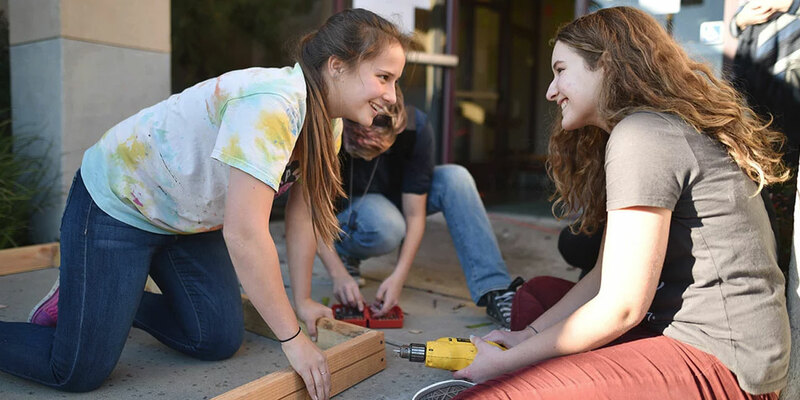 Acme is led by a team of youth – the Acme Council of Executives (ACE) – who are elected by their peers each year to run the company and manage all theatrical operations including creating the sets, costumes, props, sound, lights, publicity, and website. All company members are encouraged to excel in both performance and technical production. Acme is open to all graduated 8th – 12th grade students and is always actively seeking new members. There is no cost to participate. 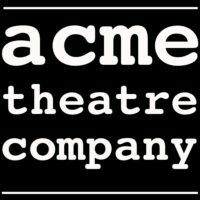 For more info visit www.acmetheatre.net or contact director@acmetheatre.net.